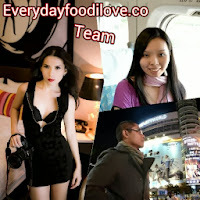 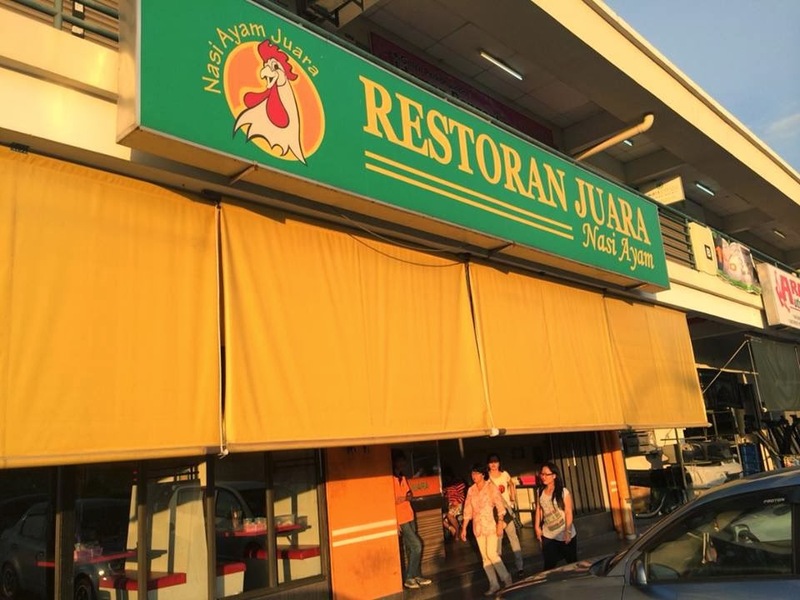 Restoran Juara is well-known for its signature Chicken Rice as well as delicious halal's steamed buns. 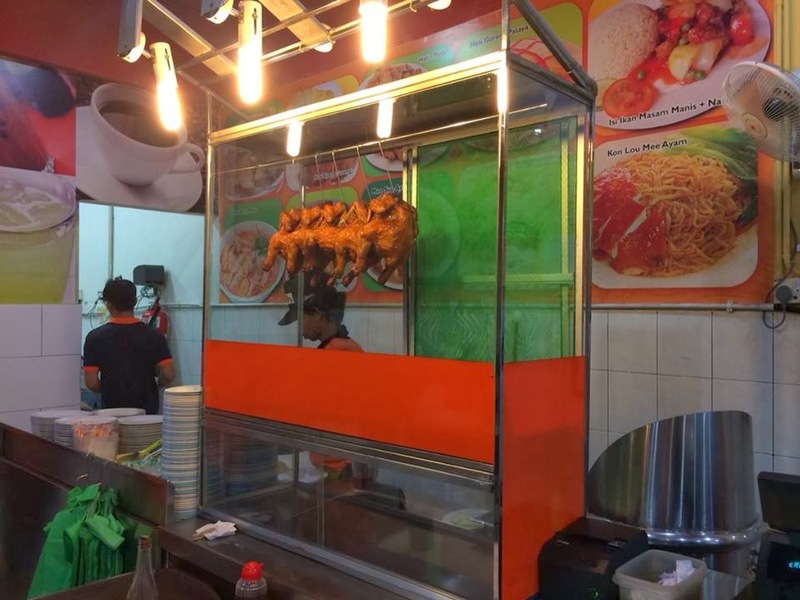 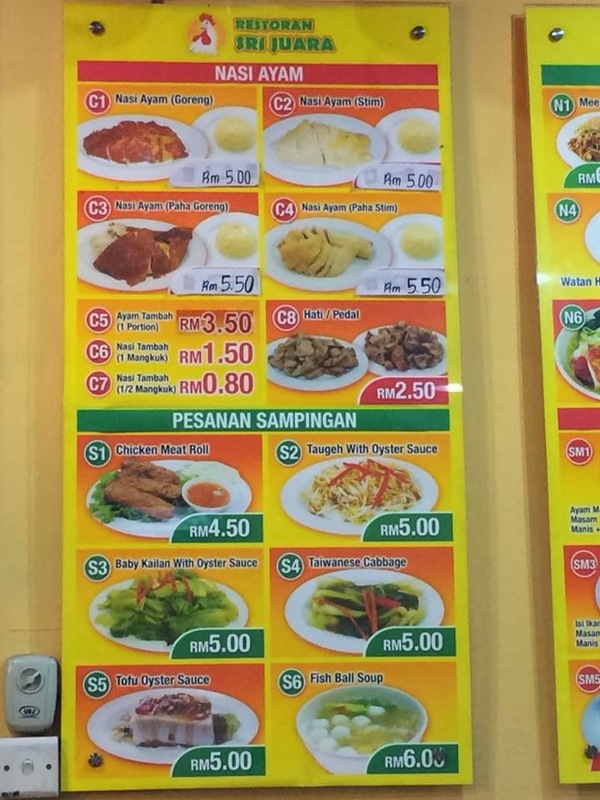 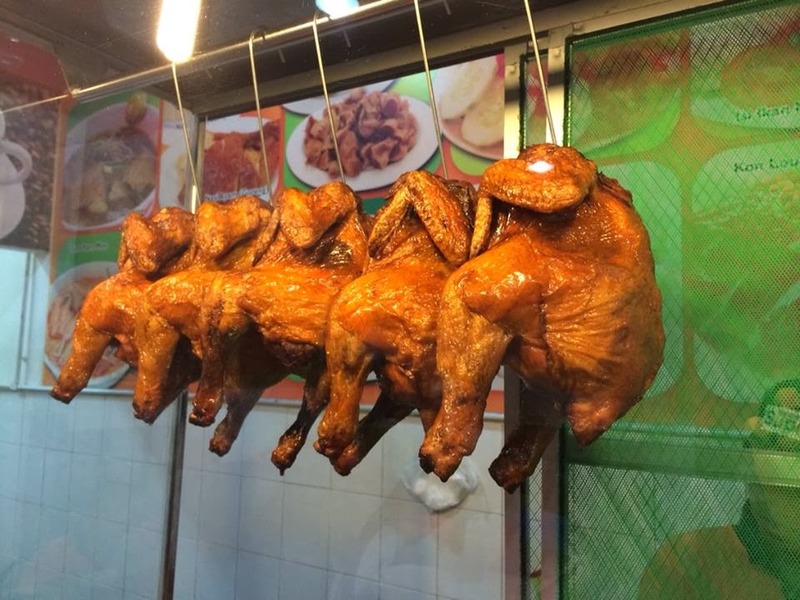 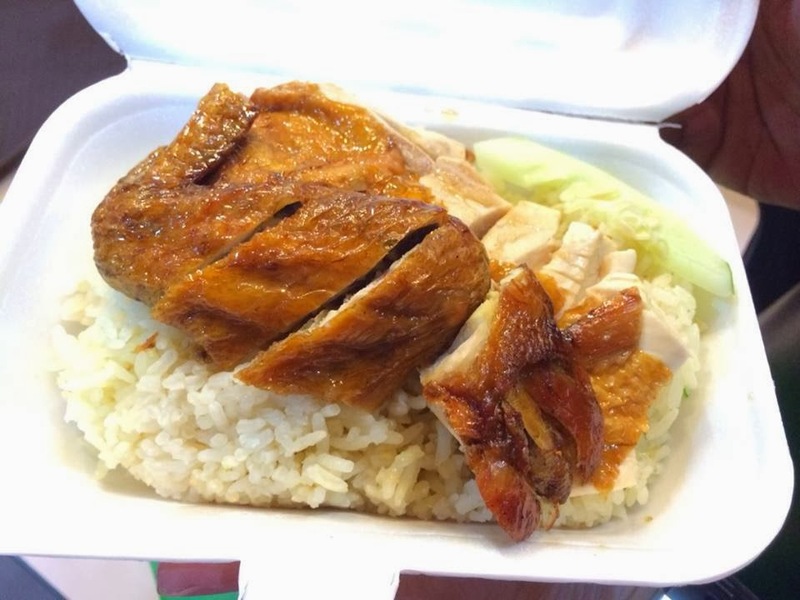 Having a few branches in KK, located respectively at Sulaman Sentral, Inanam Taipan, Kingfisher and Megalong, it made the restaurant easily reachable whenever you are craving for a good Chicken Rice. 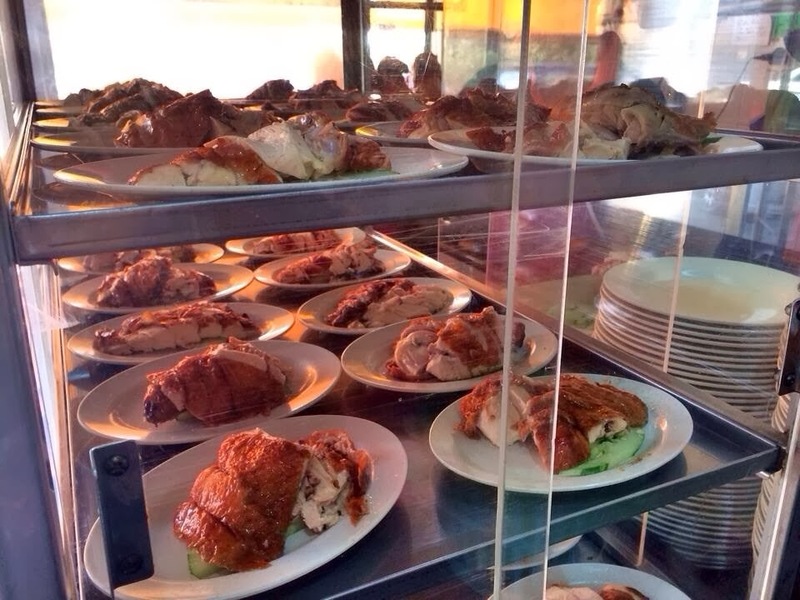 When you visit Restoran Juara, ordering the Chicken Rice is a must. 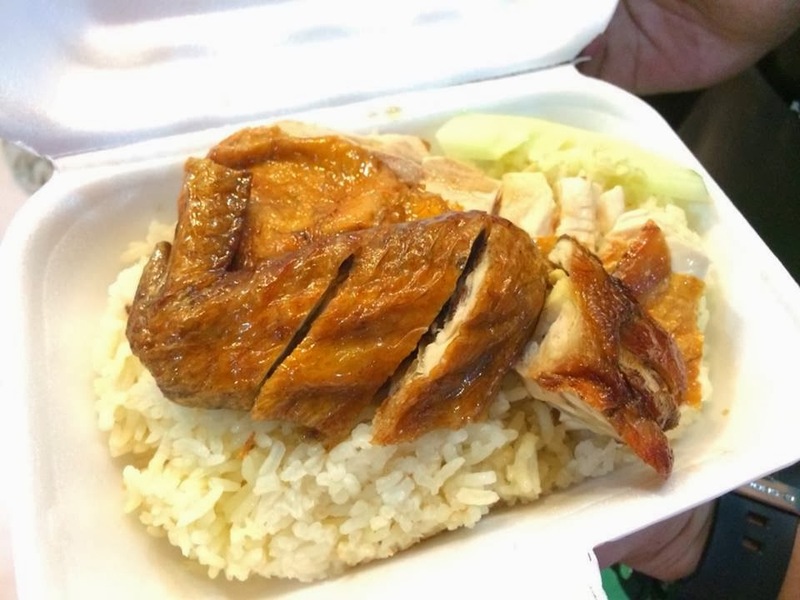 Their signature Roasted Chicken Rice consists of perfectly roasted chicken served with fragrantly good buttered rice. 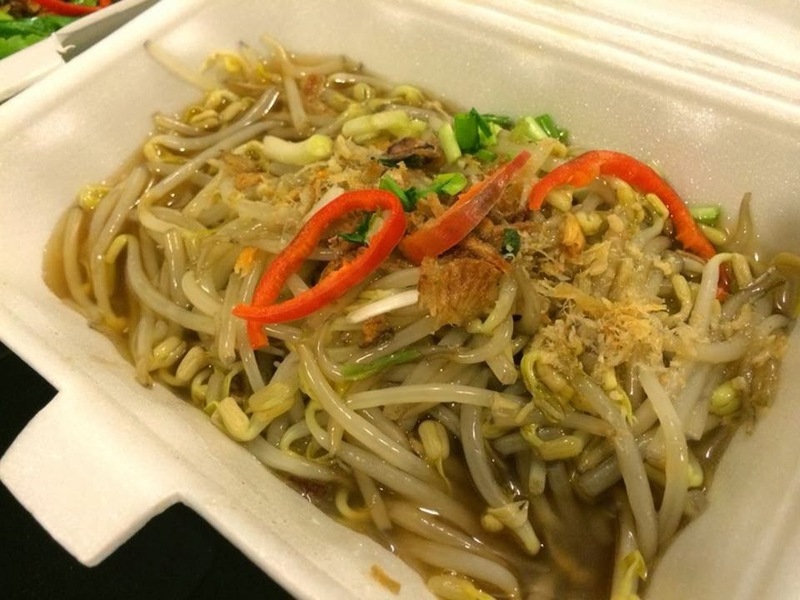 Eaten together with their homemade chili sauce and finely grind ginger, the dish tasted heavenly good. 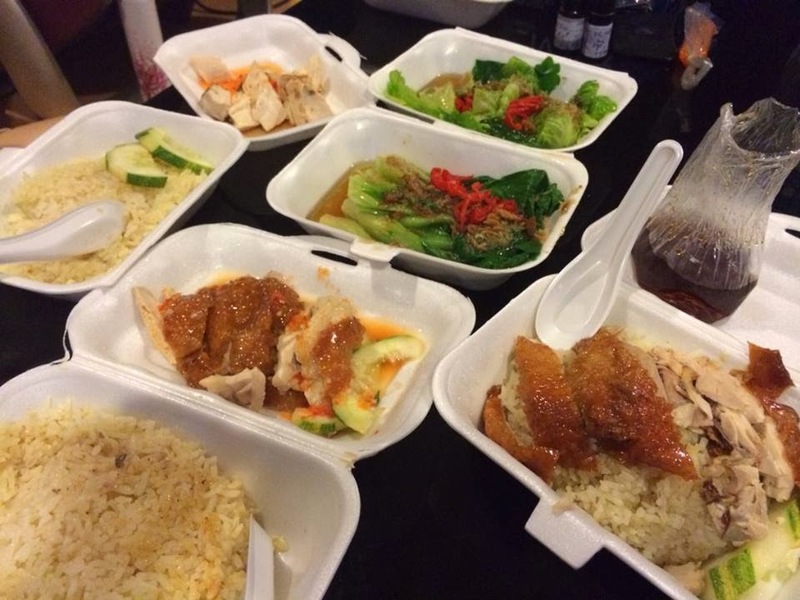 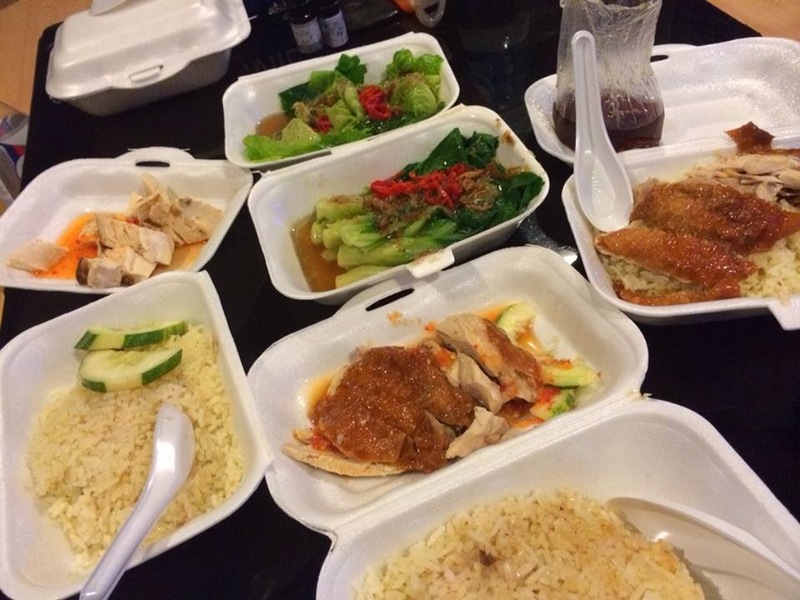 For a balance diet, you can always order some extra dishes to go with your Chicken Rice. 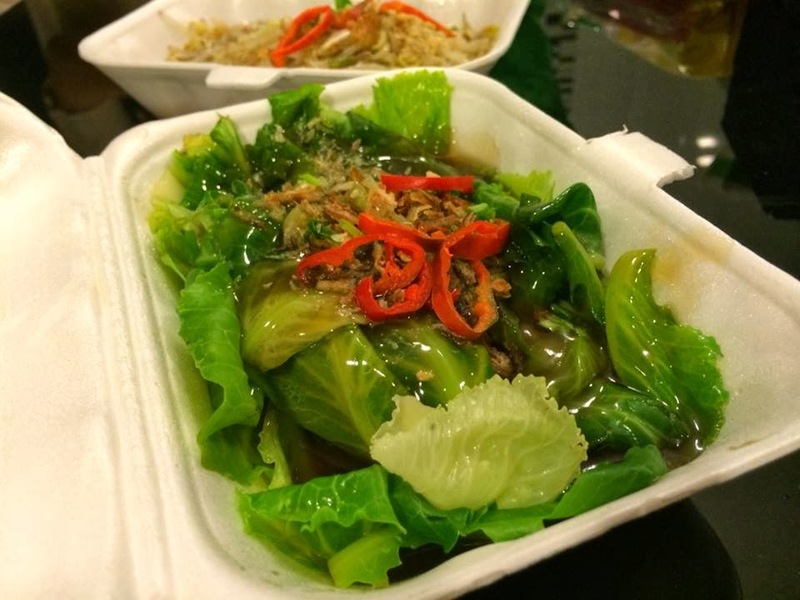 Bean Sprouts and Baby Kailan with Oyster Sauce are some of the vegetable dishes available in their Menu.